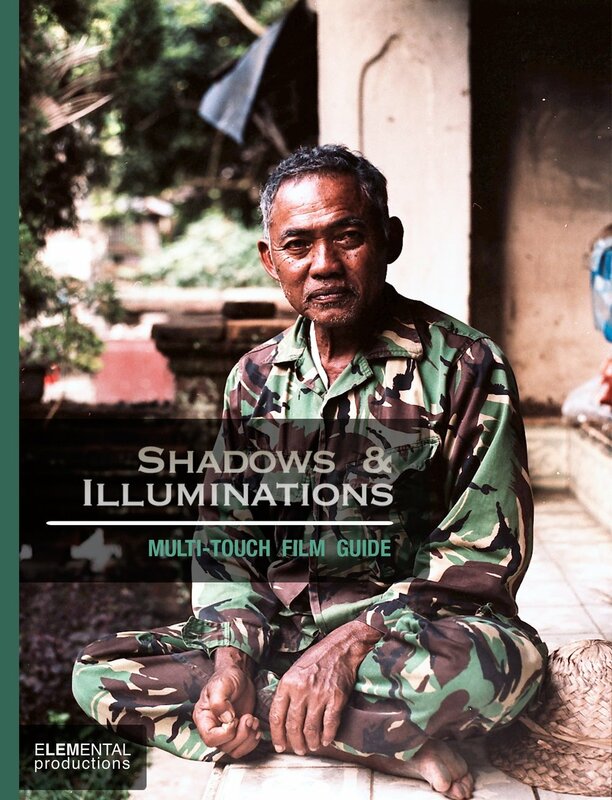 With a complete documentary film, ethnography, and multi-media interactive study guide contained in one package, this immersive ebook is anthropology for the 21st century. 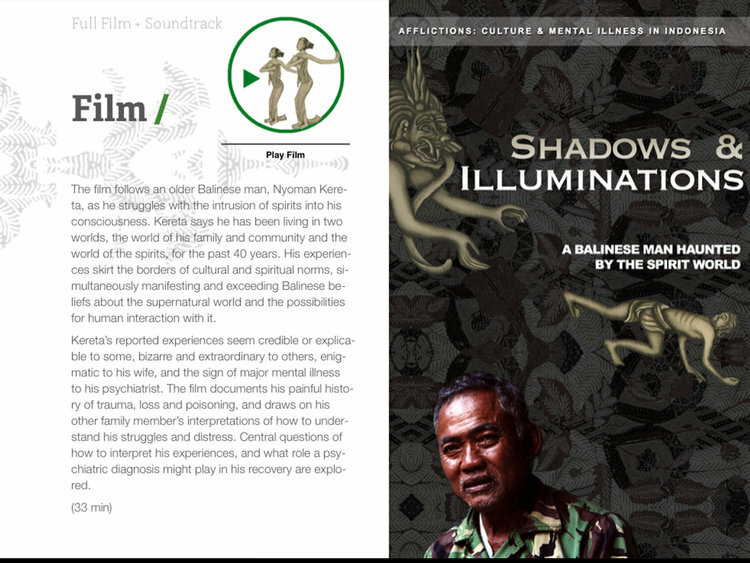 It provides students and educators with an innovative and updated way to explore key topics in psychological anthropology through the story of Kereta, a Balinese man who believes he lives in two worlds, the everyday world and the world of the spirits. His case raises fascinating questions about culture, personal experience, mental illness, and trauma. Ideal for use in college-level survey and upper-division anthropology courses, the ebook offers multiple educational features including biographical and cultural information, theoretical investigations, glossary, review quizzes, essay prompts, group discussion questions, and more. 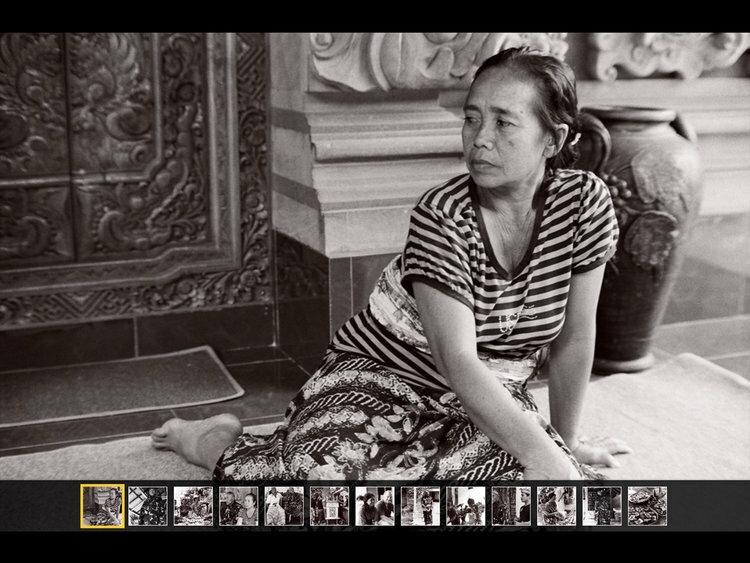 Its media-rich format will engage students with over one hundred still photographs, video extras, a complete original soundtrack and behind-the-scenes glimpses into fieldwork and ethnographic filmmaking. 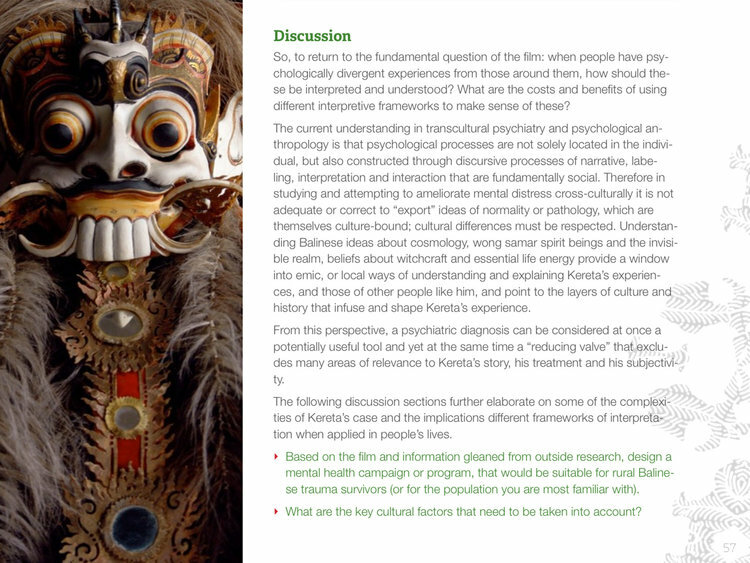 Lemelson is an Adjunct Professor of Anthropology at UCLA, a Visiting Professor at USC, Founder and Director at Elemental Productions, and Founder and President of The Foundation for Psychocultural Research. Annie Tucker is Lecturer at the University of California, Los Angeles, USA, and Senior Researcher at Elemental Productions.